Chances are, if you haven’t been personally affected by depression, you know someone who has. Depression is one of the most common mental disorders in the United States, affecting millions of people every year. In fact, an estimated one in 15 adults (6.7 percent) experiences at least one major depressive episode in any given year. As common as it is, struggling with depression can feel isolating, overwhelming and affect all areas of a person’s life. While there are many available approaches to helping treat depression – including talk therapy, medication, support from peers and lifestyle changes – because of the nature of the condition, patients often find it challenging to follow through on their treatment. In today’s digital world, advances in technology are opening up new approaches to helping patients manage their health, including their mental health. Interestingly, a 2014 survey found that 70 percent of patients being treated for a mental health disorder say they want to use a mobile application to monitor their mental health on a daily basis. Using a smart phone to track things like mood and behavior, even medication, in real-time is convenient and can make it easier for patients to identify long-term patterns in partnership with their care team. 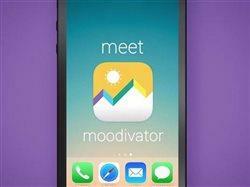 The Moodivator app (currently available for free download to iPhones from the Apple App Store) is an example of one mobile app that helps to address this need for people living with depression. 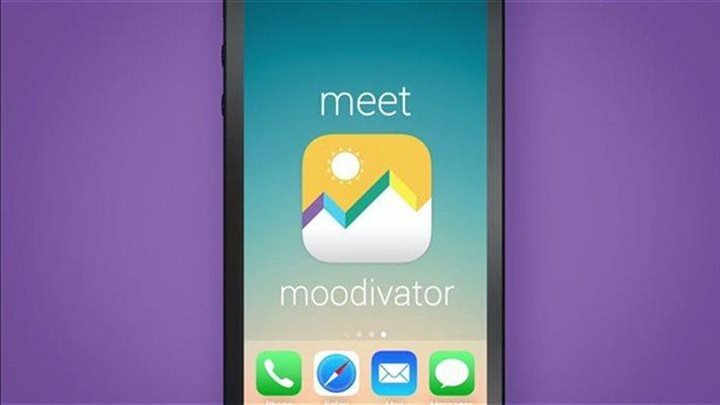 Developed by Pfizer, the app is designed to motivate people living with depression and help complement the therapy they receive by allowing patients to track their mood, set goals and establish routines that can help support them in their daily life. This content is provided by Pfizer Inc.